Your go-to stop for unique handcrafted rings with the comfort finish you deserve. One should never have to sacrifice comfort for uniqueness. Our goal is to create one-of-a-kind rings that are made by hand and given an expert quality finish to provide maximum comfort and the brightest polish. Our newest channel ring and quite possibly the best one yet. 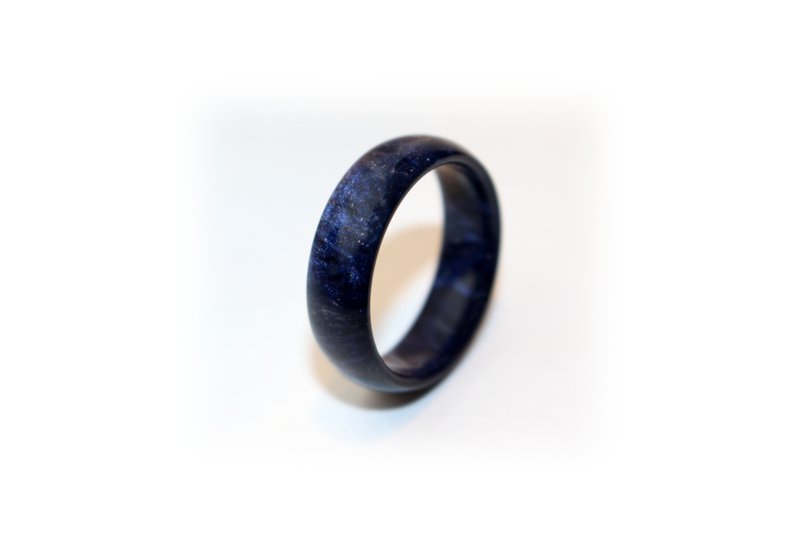 The Warlock is made with real obsidian shards that are uniquely scattered throughout each ring. 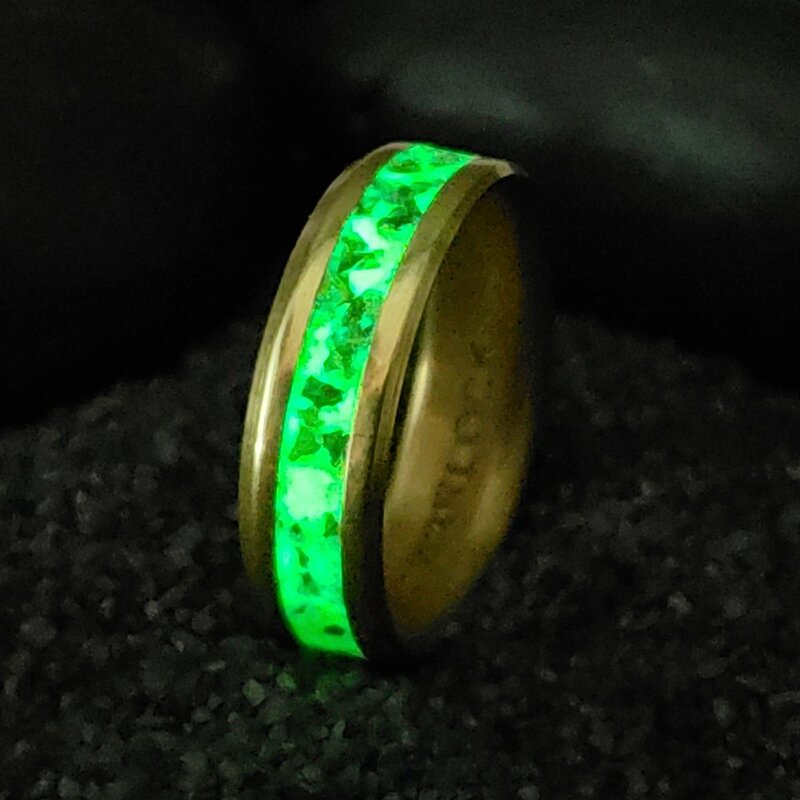 The contrast between the stones and the glow result in a ring that pops in darkness and light. The Vault is a new feature coming soon to the Oxu website. 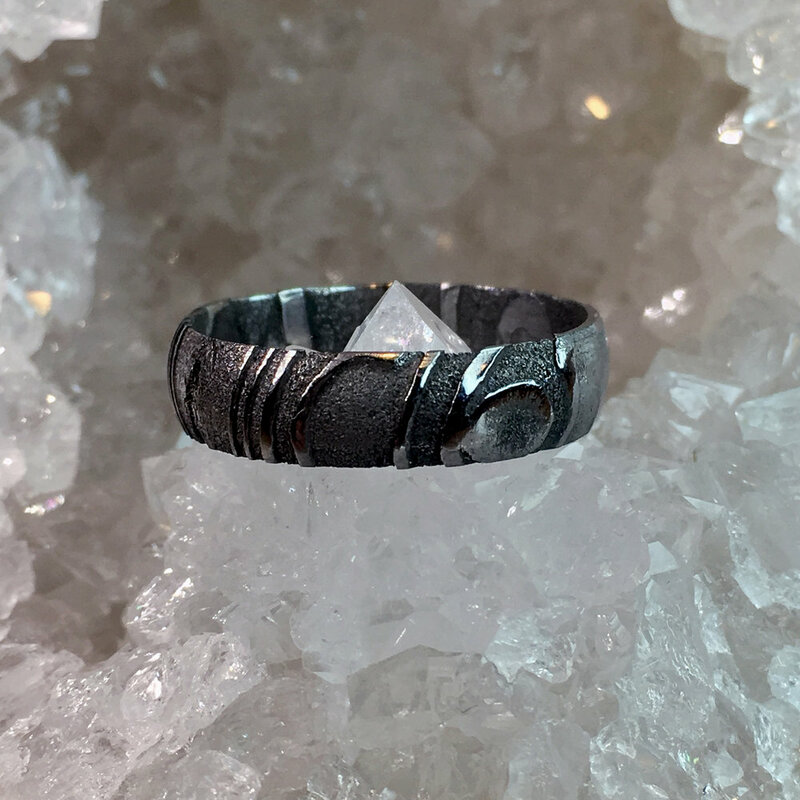 There are many rings that simply don’t make it to the store page for a ton of reasons; they’re more trouble to make than they’re worth, they’re not consistently coming out the same, they’re made from material that is hard to get, and a ton of other reasons. Now, it’s your time to take control of what you’re able to buy from Oxu Jewelry. Every ring that doesn’t make it to the shop will get placed in the Vault. Whenever the vault is open to voting, after all votes are collected, the most popular one(s) will get added to the Vault Store page for a limited time. There will either be a sale limit or a time limit, sometimes both depending on what ring is revived.